Want to Attend the 2019 Tribeca Film Festival in Style? Would You Like to Attend the 2019 Tribeca Film Festival in Style? The Tribeca Film Festival is a film festival that was founded in 2002 by Jane Rosenthal, Robert De Niro and Craig Hatkoff. The mission of the festival is to enable the international film community and the general public to experience the power of film by redefining the film festival experience. 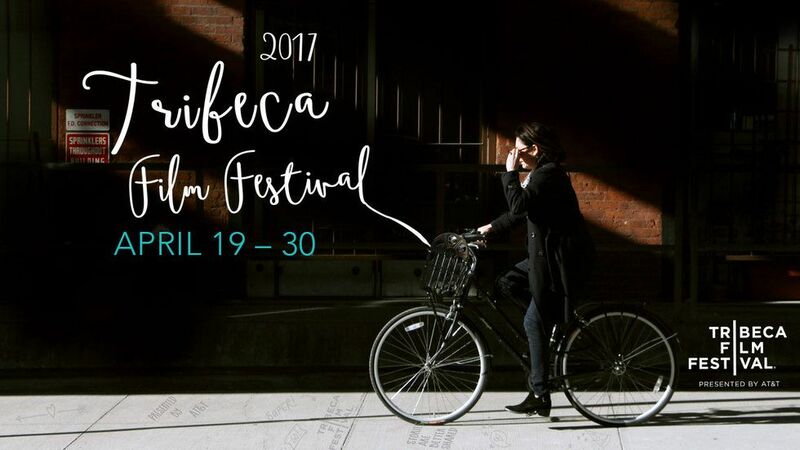 The Tribeca Film Festival was founded to celebrate New York City as a major filmmaking center. The Tribeca Film Festival, presented by AT&T, will open its 18th edition with the world premiere of director Roger Ross Williams and HBO’s new documentary film The Apollo. Helmed by the Oscar and Emmy-winning Williams (Music by Prudence; Life, Animated), The Apollo chronicles the unique history and contemporary legacy of the New York City landmark, the Apollo Theater. The film will debut at the iconic theater itself on Wednesday, April 24th, 2019 and later this year on HBO. The feature-length documentary weaves together archival footage, music, comedy, and dance performances, and behind-the-scenes moments with the team that makes the theater run. The Apollo features interviews with artists like Patti LaBelle, Pharrell Williams, Smokey Robinson, and Jamie Foxx. The film is produced by Lisa Cortés (Precious), White Horses Pictures’ Nigel Sinclair (George Harrison: Living in the Material World, Undefeated), Jeanne Elfant Festa (Foo Fighters: Back and Forth, Pavarotti), Cassidy Hartmann (The Beatles: Eight Days A Week, Pavarotti), and Williams. The 2019 Tribeca Film Festival runs April 24th through May 5th. The documentary covers the rich history of the storied performance space over its 85 years and follows a new production of Ta-Nehisi Coates’ Between the World and Me as it comes to the theater’s grand stage. The creation of this vibrant multi-media stage show frames the way in which The Apollo explores the current struggle of black lives in America, the role that art plays in that struggle, and the broad range of African-American achievement that the Apollo Theater represents. Plus, if you are looking for red carpet access, or any other event surrounding the festival, let us know and we’ll do our best to arrange access. Can I get tickets to the films?